Buy a property in Punta Prima, Costa Blanca. News: ​Buy a property in Punta Prima, Costa Blanca? Stefan and Valerie did! Stefan and Valerie from Sweden are yet another happy couple who have bought a lovely apartment for sale in Punta Prima, Costa Blanca, Spain. The apartment is situated just a five-minute walk from the beach on the delightful La Entrada luxury complex. Punta Prima in Costa Blanca South is a very popular location to buy property where you can find traditional Spanish properties for sale as well as new build property with a contemporary feel. Punta Prima is definitely a great place to own a holiday home but also to live all year round. Not only is it close to some of the Costa Blanca's best beaches but also is it a short drive from all kind of facilities and amenities to make your life easier. You can walk to a wide range of bars and restaurants and shopper's paradise Zenia Boulevard commercial centre is only a five-minute drive. Punta Prima property offers something for everyone and all we need to know at E-Style is what you require. A detached villa with pool facing the sea, an apartment with a sea view or a beautiful townhouse, we can help you find them all. "The service we received from E-Style Spain was friendly and professional from start to finish. They simply picked the best properties for our budget according to our requirements and then took us to see them all. They were always there to answer our questions and they guided us through every step of the way. 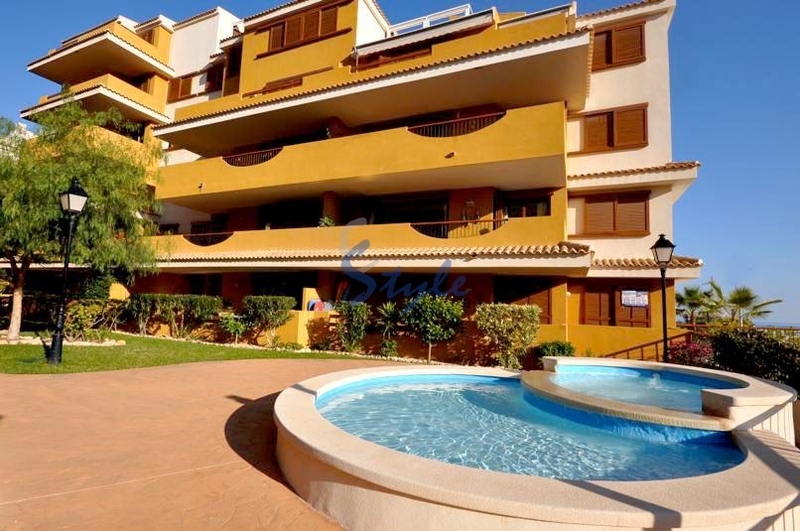 We highly recommend E-Style Spain to anyone looking for a home in the sun". If you too are looking to buy a property in Punta Prima, please contact us today and we will help you too!